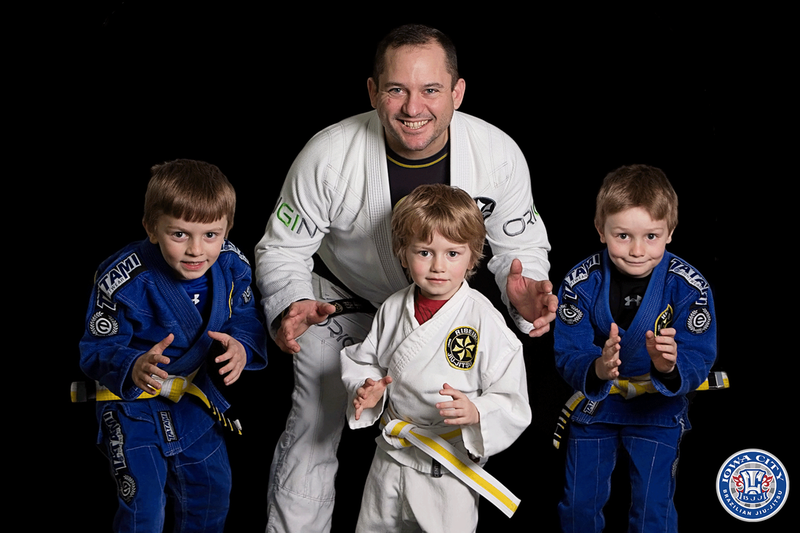 Have Your Kids Try Brazilian Jiu-Jitsu Today! 2 weeks of Classes in either our Lil' Samurai or Junior Samurai Program! Free Training Uniform so they can participate in classes right away! Brazilian Jiu-Jitsu is Safe, Fun, Effective, and Rewarding! Our kids classes teach children of all ages how to defend themselves both physically and socially from School Yard Bullies to whatever Life throws at them. Competitive kids will also love learning how to compete in Brazilian Jiu-Jitsu tournaments from our knowledgeable coaches. Most importantly, through training at ICBJJ your child will develop the #1 Trait for being successful in Life: Grit. At ICBJJ we have created a Life Skills & Character Development Curriculum that will teach your child some of Life's most important lessons such as: How to Set & Accomplish Goals, Impulse Control, Respectfulness, and Integrity just to name a few. Each month is a new lesson and our Parent Newsletters will keep you up to date so you can continue these lessons at home!